Edna Miller Flowers & Gifts Inc. has been hand-delivering premium floral arrangements and gift baskets to help strengthen relationships, give love and support, and celebrate life’s special moments since 1951. From birthdays to anniversaries to commemorating a loved one, and every little “just because” moment in between. Choosing our Florist’s Choice Bouquet gives your gift that personal touch. Once we have expertly handcrafted your order, we will ensure it arrives at its destination on time, hand-delivered. Impress your friends, family, and loved ones with a heartfelt gift from Edna Miller Flowers & Gifts Inc..
About Edna Miller Flowers & Gifts Inc.
Edna Miller Flowers & Gifts Inc. is a flower shop run by Susan Hewitt in Hamilton, ON. Edna Miller Flowers & Gifts has been offering the Hamilton, Ontario area superior floral arrangements and assortments since 1953. We handpick our flowers daily, offering only the freshest selections to suit your needs. Our deep-rooted passion for flowers, along with our dedication to service, makes us the ideal choice for any occasion! 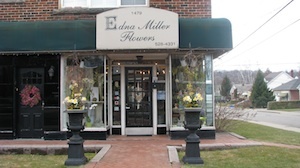 Susan Hewitt has owned and operated Edna Miller Flowers & Gifts for 22 years and counting. 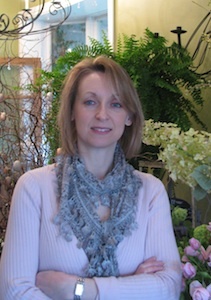 Susan is renowned for her ability to work with her customers to achieve picture-perfect arrangements. Susan strives to offer an uncommon degree of customization for every arrangement, thus allowing customers to bring any idea to life. No matter the occasion, you can expect friendly service and devoted solutions from Susan. Zorica’s superior knack for design serves as a staple of our excellence, here at Edna Miller. Zorica is sure to introduce an innovative angle to any arrangement! 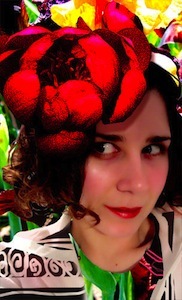 Fantastic color-coordination and unique composition is what you can expect when working with Zorica. 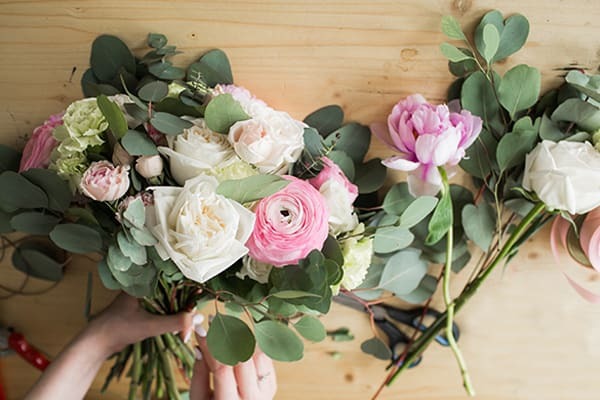 With 40 years experience in floral design under her belt, it is safe to say that Diane has "done it all." Whether you want your arrangements large-scaled and elaborate, or elegant and traditional, Diane will design to suit your ideas. Diane has always been revered by our customers for her outstanding ability to identify and satisfy any floral need. Rose Marie has been managing our customer relations for 30 years and counting. She prides herself on her kind diplomacy and overall reliability. Rose Marie strives to ensure that every order is fresh and punctual. With Rose Marie managing your orders, you can expect to feel totally comfortable about every purchase you make with Edna Miller.